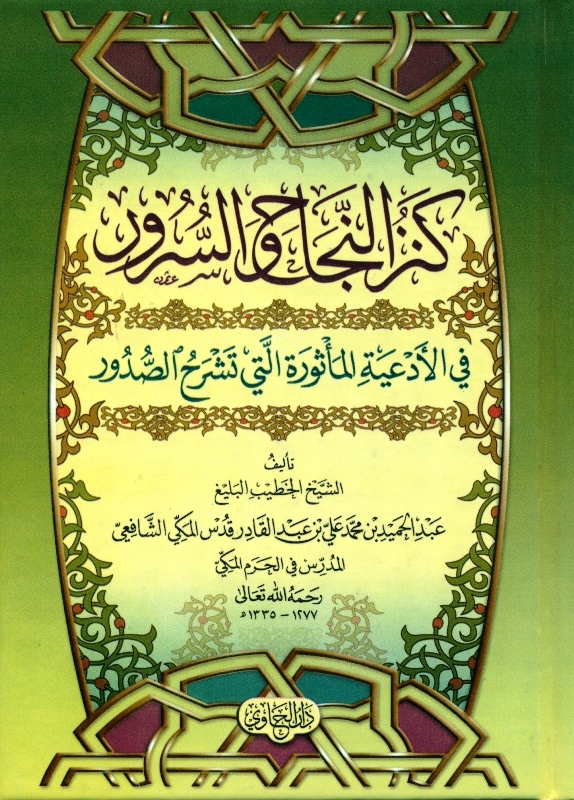 Sayyidil Habib Umar bin Hafiz adds on prefixes and suffixes to the above azkar for completeness – click here to download pdf. This entry was posted in Fawaid, Hadramawt, Kanz an-Najah, Zikir and tagged Arabic, English by dinabdullah. Bookmark the permalink.